I’m pleased to announce I have opened an online storefront for my travel film photography! I work full-time as a newspaper photographer, but keep things fresh by shooting film. 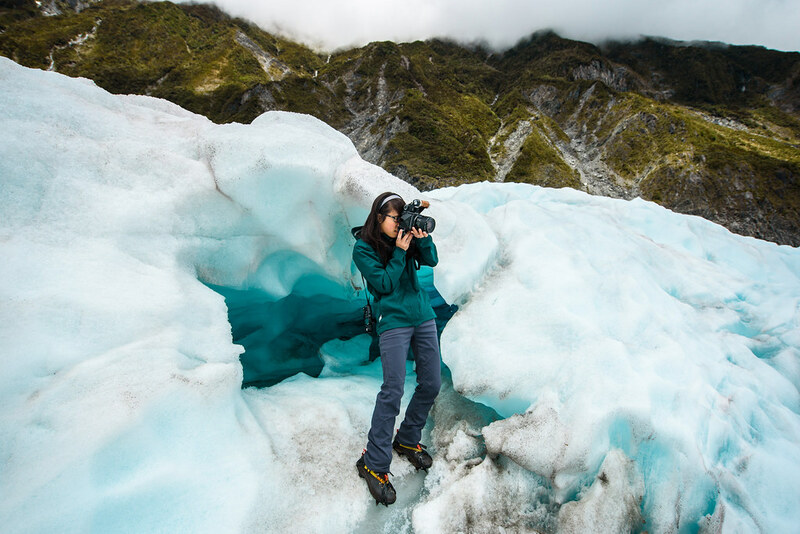 Film isn’t “just” a novelty — thanks to a beloved mentor and friend, it’s how I fell in love with photography and why I switched my journalism school emphasis from reporting to photojournalism. It’s what I shoot when I travel, stateside or abroad. It forces me to slow down, makes me consider everything that goes into a single frame, gives me a physical, tangible thing. It brings me joy. Over the past two years, in large part thanks to an online workshop I joined, I’ve been shooting more film that I’ve shared here and on Instagram. Friends and strangers have asked how they can purchase prints. For a long time, I had no good answer. Now, I’m excited to have an answer and to share my joy. A selection of the film photography I’ve shared on my blog is available for purchase at http://prints.christhedunn.com. More photos from more adventures will be made available as they are ready. Photographs are meant to be seen and shared. They were never meant to sit in a hard drive, on a smartphone or even in a binder, seen only if someone knows they’re already there or stumbles upon them by accident. When displayed, photographs instantly bring walls to life, brighten up shelves and tell viewers a story. When printed and treated with care, photographs can last more than a lifetime. 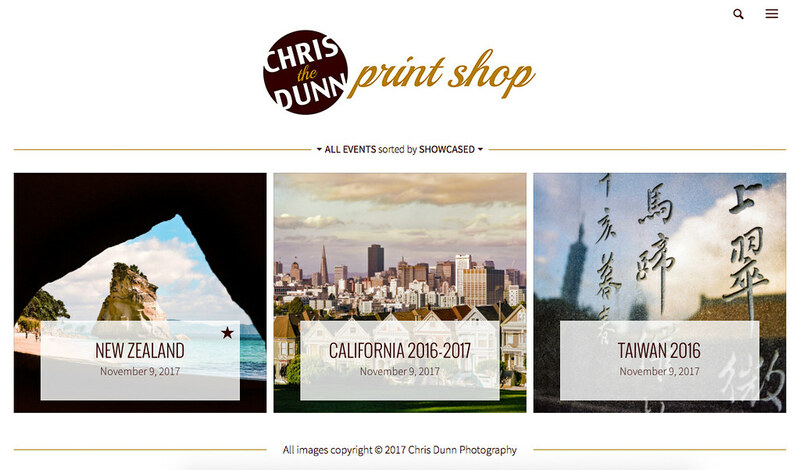 Please take a few moments to browse my print shop, and don’t forget to check back every now and again! I have so much more film, and so much more joy, to share in the months to come. I am proud to partner with Musea Lab, a Tennessee small business dedicated to ensuring the highest-quality photographic prints possible. I’d like to thank my friends and family who’ve encouraged and advised me through the months of getting everything ready, as well as my FIND in a Box family for cheering me on the entire time. Special thanks to Jeff, who of course has been there every step of the way. © 2016 by Jeff Lautenberger.